Don’t leave home without them, a DJ's most essential tool. 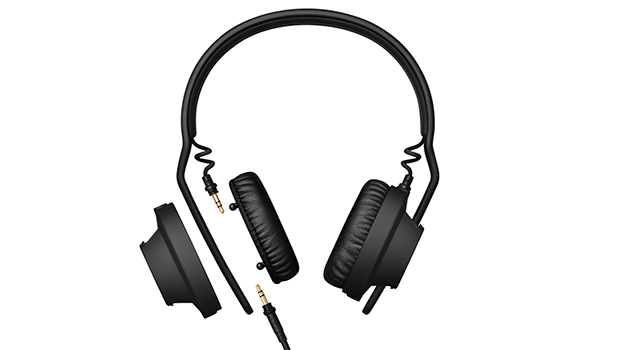 Stylish design with new 3D ear-cup shields, good build quality and good sound. Unlike DJs, producers are unlikely to be fans of these headphones. Bringing a fashion edge to the world of DJ headphones. 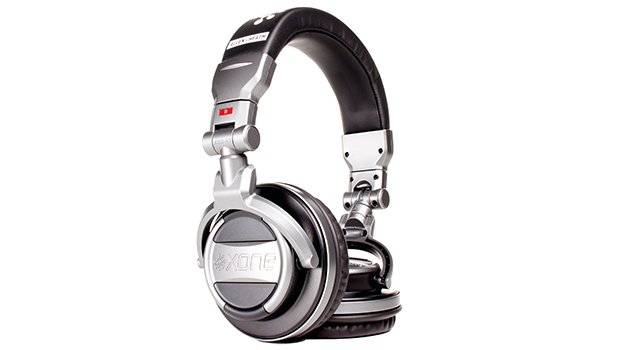 DJing with the HD25 headphones is a great experience because the quality is so good. As they sit on your ear, they don’t block out all the surrounding external noise. 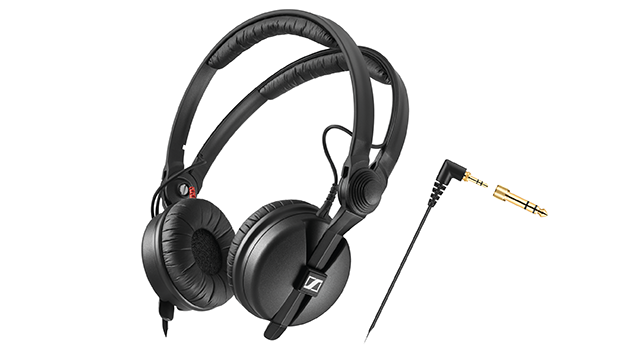 Sennheiser’s HD25s are really good headphones for any DJ or professional musician, with their high-quality sound delivery making them perfect for all genres of dance music. Their simple-but-cool design makes them a joy to wear. Great clarity — nice and loud — comfortable as well as being great value for money. The carry bag supplied with these headphones is a bit cheap and nasty. Everything a DJ wants out of a headphone at even the biggest and largest gigs, and great value for money. 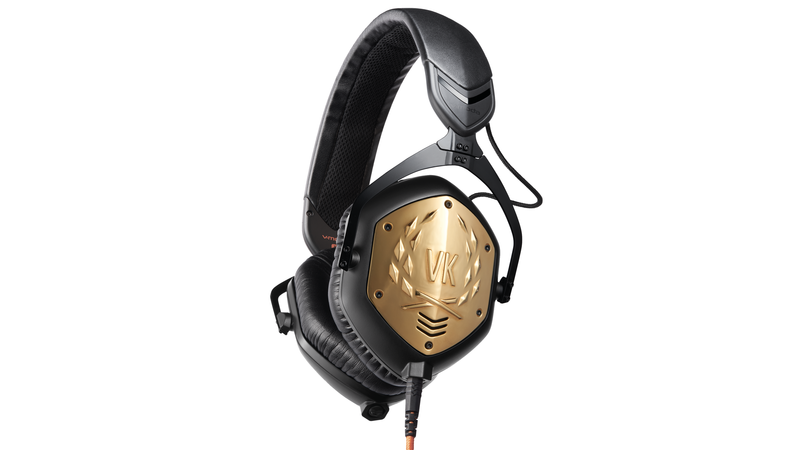 Great sound, memory foam ear pads and a hard-shell carry case. The HDJ-2000 MK2 come with a high price tag. 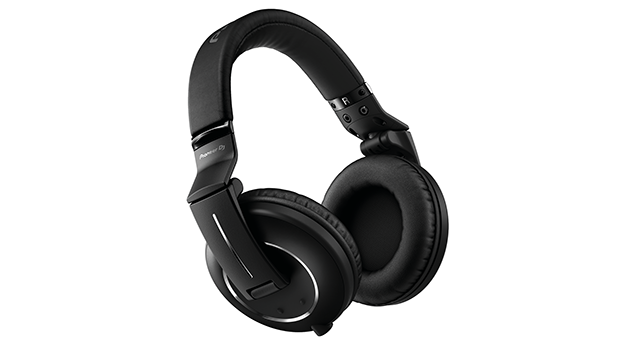 Pioneer's flagship headphones offer luxurious touches such as the memory foam ear pads and the hard shell case along with great build quality and top notch sound quality. Great build quality, completely customisable and repairable as well as sounding awesome. Replacing or swapping parts can start to add up. AIAIAI have taken their ever so popular TMA2 headphone and made them completely customisable with over 360 possible combinations possible.